Have a I mentioned that I love Valentine’s Day? 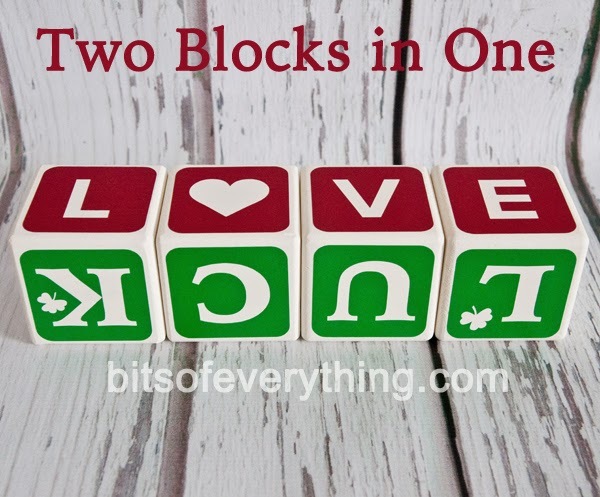 I’ve been needing some new Love Blocks for a while now, so I finally buckled down and got them made. However, I decided to get more bang for my buck by adding more vinyl on the bottom to make Luck Blocks too! They were so simple and fun to make. Holidays are the perfect time for you to tell your favorite people that you think they are great. A simple but cute note is the perfect way to do this. 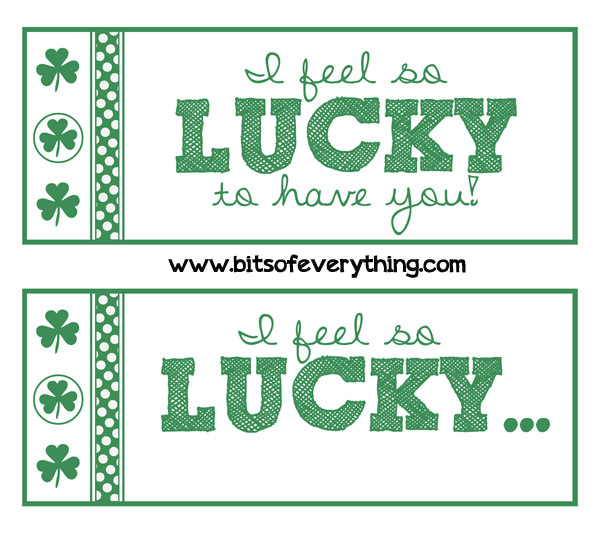 This “I feel so Lucky” printable is ready to go. 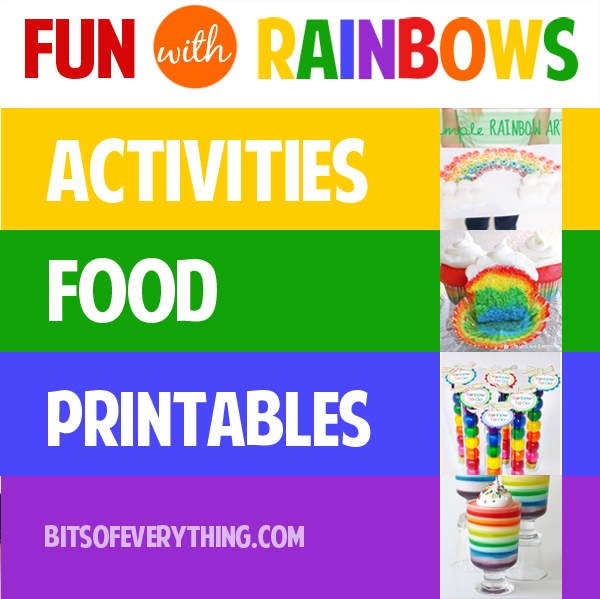 Print and attach to your favorite green items.